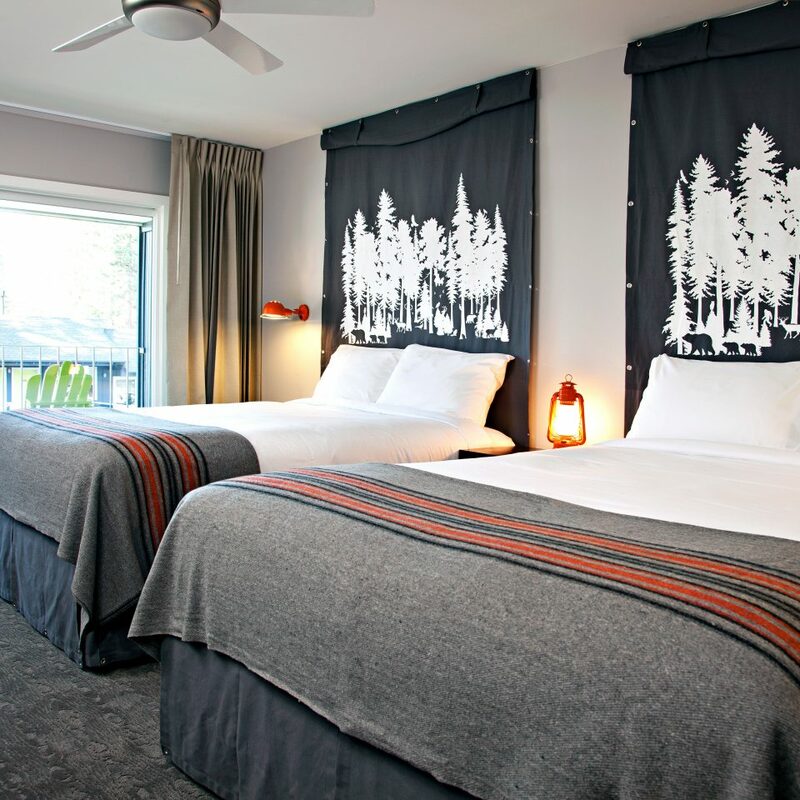 Want to really kick it like a local when in Tahoe? 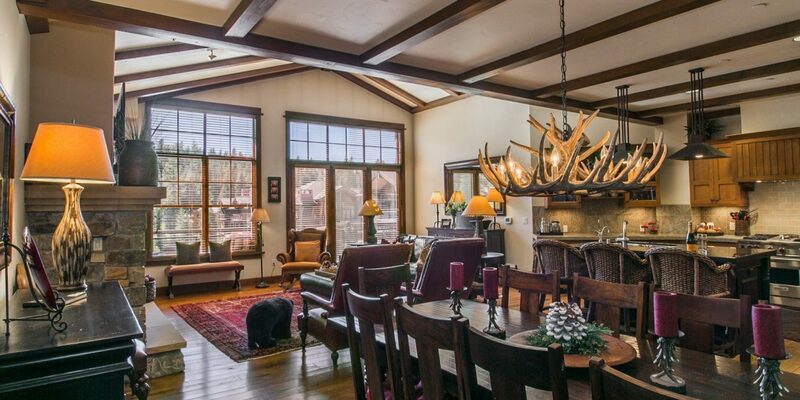 Base yourself in a private residence, like those of Great Bear Lodge. 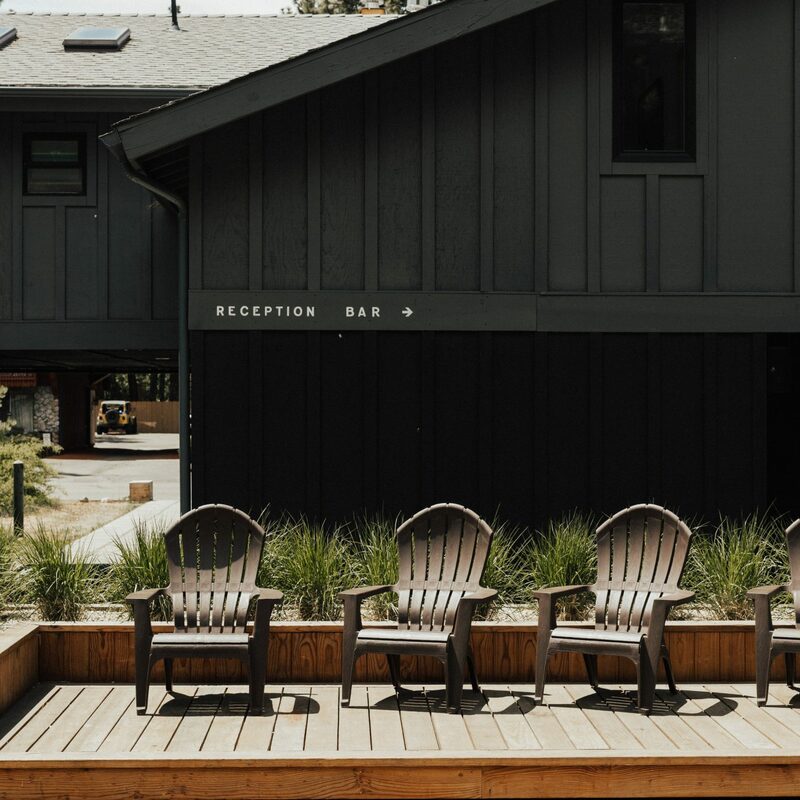 Rather than a room or suite, each accommodation at this Village at Northstar stay is a chalet, designed to make you feel like you’re living in Truckee – less than a half-hour drive from the California side of the lake – and not just visiting it. You’ll get a kitchen, a washer and dryer, even an outdoor space that looks onto the village and mountains. 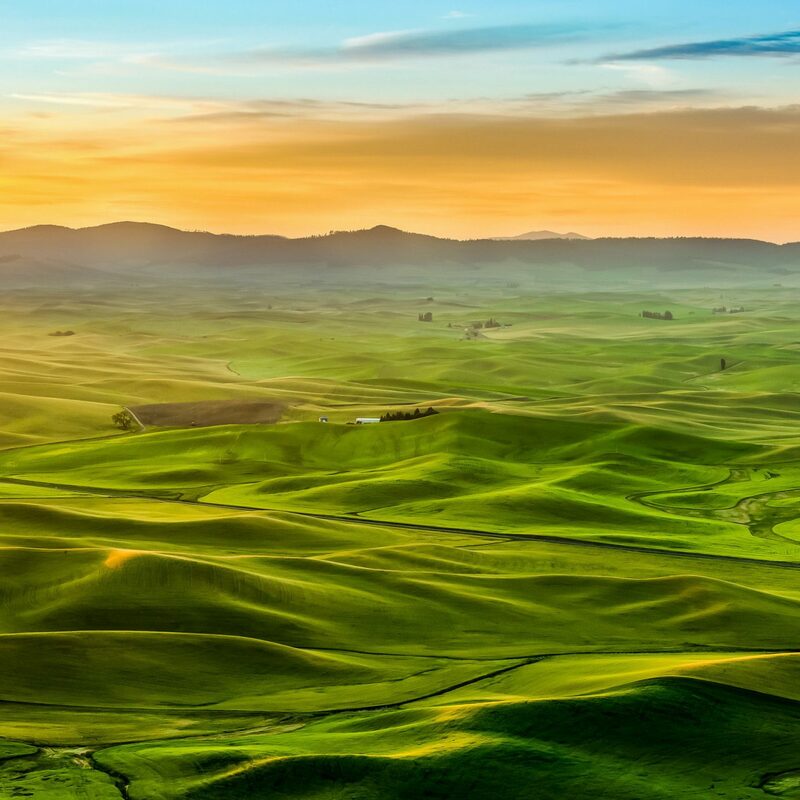 Although it may be tempting to spend hours admiring these vistas or curling up around your fireplace, another luxe amenity, don’t forget that there’s lots to do. 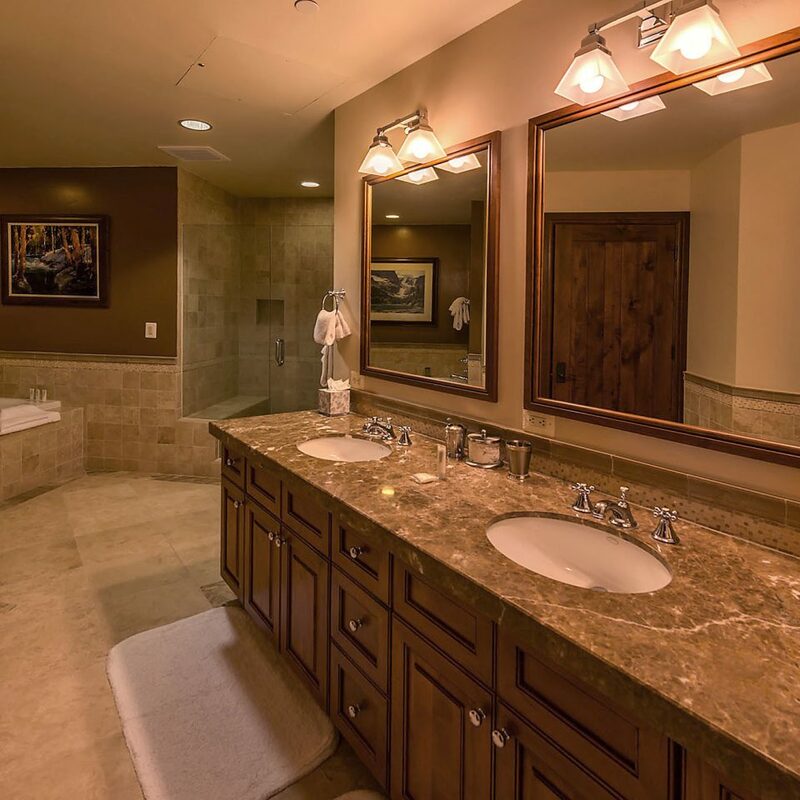 Much of it you can enjoy with help from the property: In winter, there are a ski room and lockers (the slopes are walking distance away), plus an ice rink nearby, while the warmer months bring barbecues around the grill and dips in the pool and hot tub. 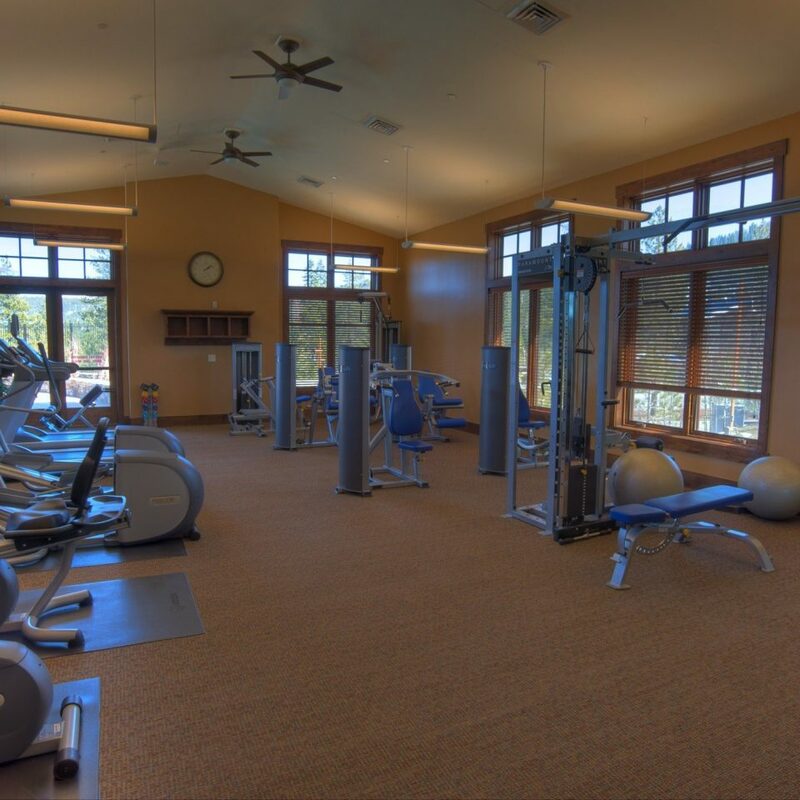 Year round, a fitness room, game room and steam room are also open. 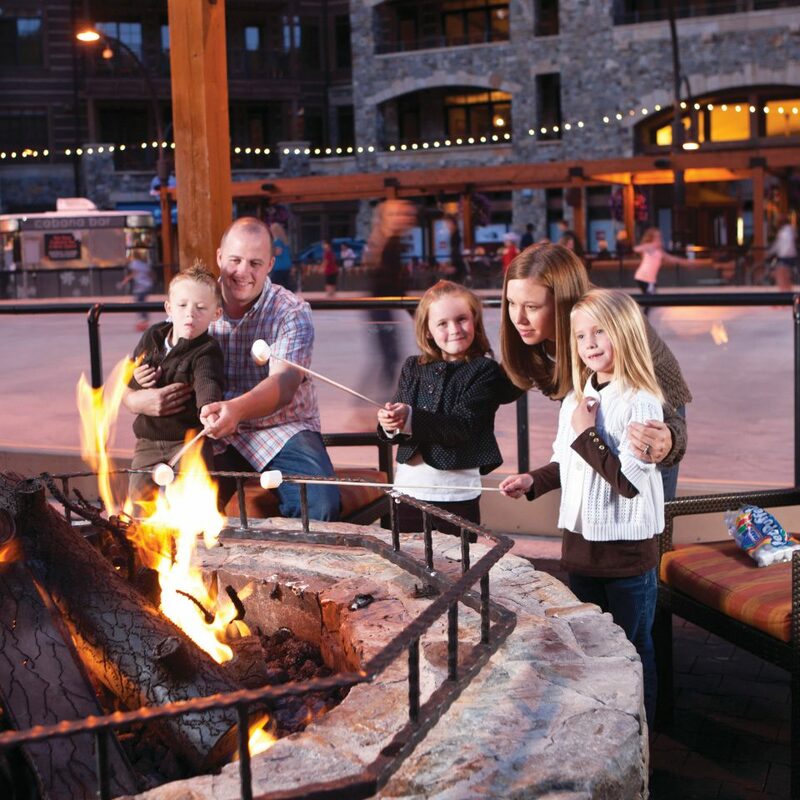 You’ll begin to feel not only like a resident of Tahoe, but part of a whole community within this world-famous region. 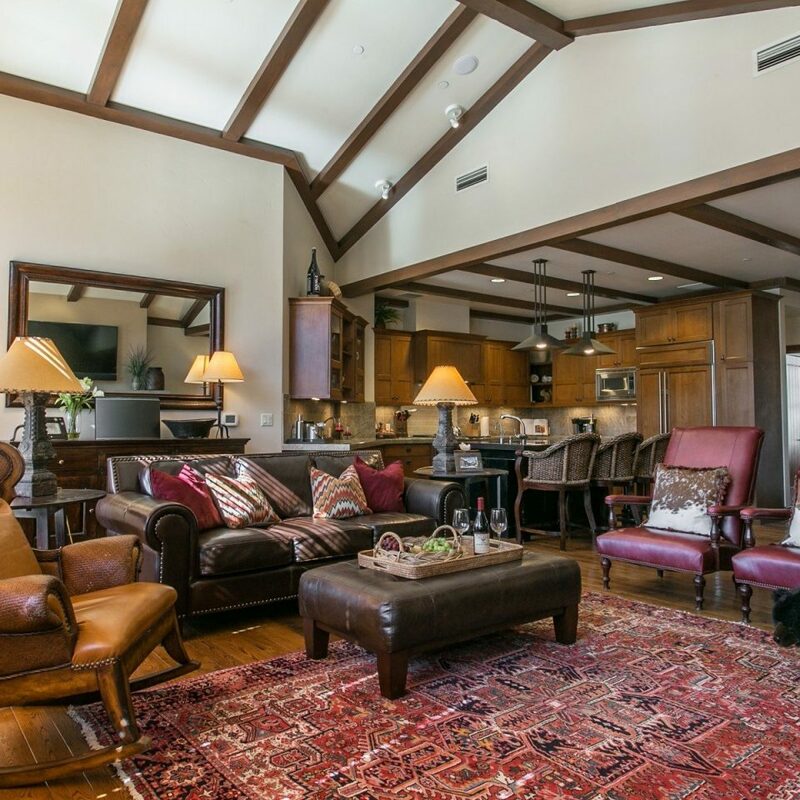 Chalets vary, but all feature Wi-Fi, air conditioning and a sleeper sofa. You’ll also have a balcony, deck or terrace/patio, for admiring those mountain and village views, plus a fireplace, kitchen, washer and dryer. 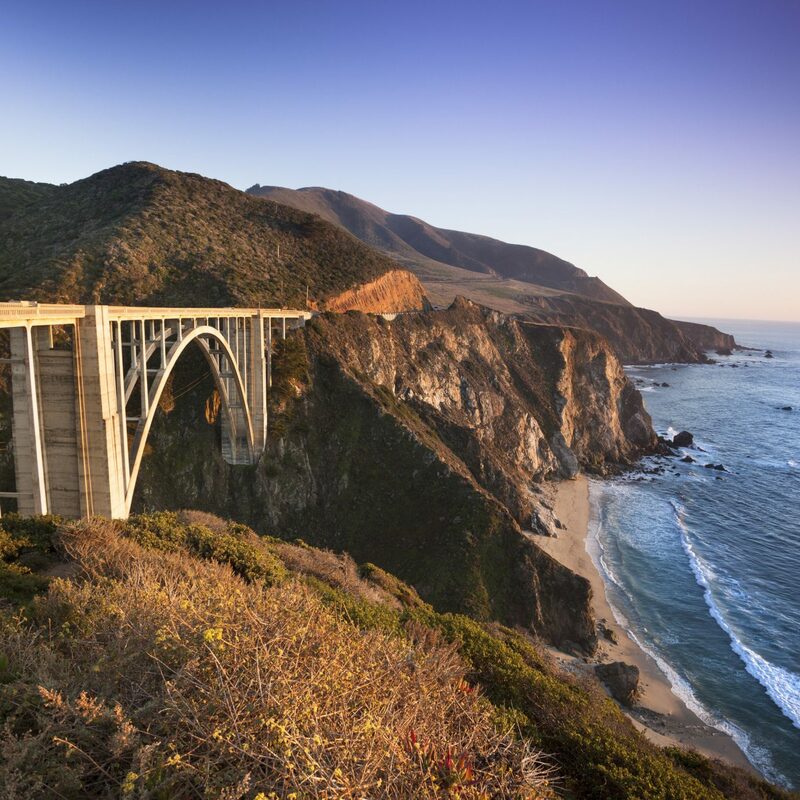 With the perfect mix of winter and summer activities, Tahoe is the best of both when it comes to a California getaway. 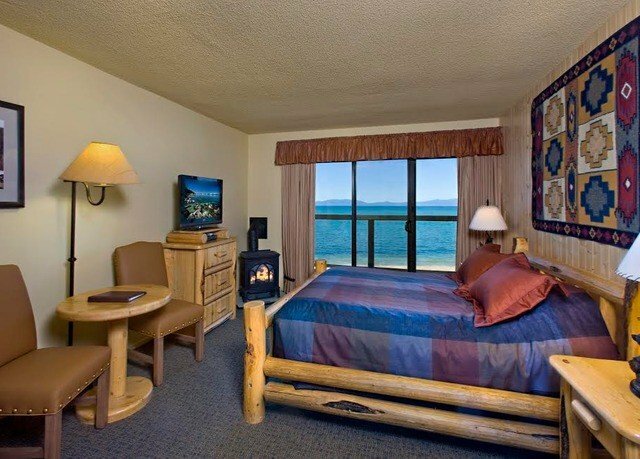 From majestic hikes, adventurous bike rides and tons of water sports to skiing, snowboarding and snowmobiling excursions on the Sierras, the area is full of outdoor excitement, and the Lodge puts it all in easy reach – the lake is a short, 20-minute drive. Also nearby are boutiques; galleries; and casinos offering shows, concerts and restaurants that you won’t want to miss. Great accommodation for families and friends! The snow was not this great this winter, however the resort is wonderful. 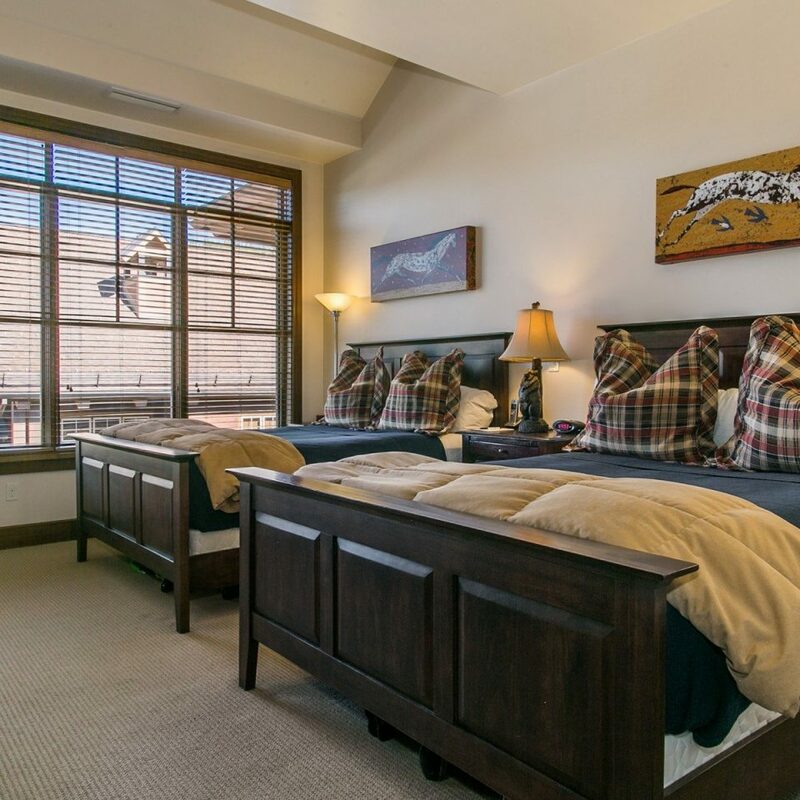 We rented a 4-bedroom apartment at the Great Bear Lodge and we had a great time. All rooms overlook the ice-skating rink. It is a short easy walk (3 - 5 min) to the Gondola. Even my 7 year old can carry the ski and walk to the Gondola. The restaurants at the resort are good and we could order take out to eat in which makes it even more convenience. The kitchen is well equipped. TV has full netflix access. They have everything we need to make our stay comfortable. Loving the private elevator access to our unit and easy access to our ski locker. The design of the unit put family needs front and centre. Well done! Should be number 1 at Northstar! I normally don't write a review if the existing reviews accurately depict the establishment. 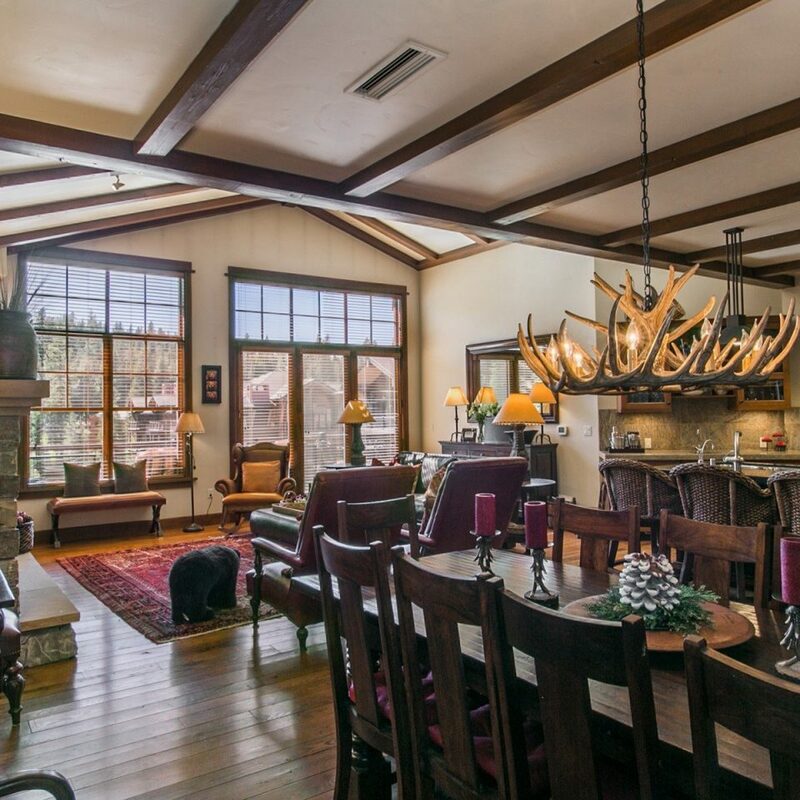 However, in this case, while all of the reviews are EXCELLENT for this property, Great Bear Lodge was listed as number six out of ten so I thought I would chime in. GBL truly is excellent in every way. The unit we had was flawless, the access via parking directly below the unit and the ability to ride the elevator right into the unit was as easy as it gets, the lobby locker for skis was convenient, the view over the rink was perfect, the proximity to the lift as easy as it gets, and the surrounding "village" perfectly convenient. The only legitimate complaint that one could possibly make might be that the "village" is a bit prefabricated - but considering that you get free s'mores every afternoon, a skating rink 50 feet from your door, shops all around and cocktails served by the rink, it's really hard to complain. However, the difference between say GBL and say The Ritz comes down to a lifestyle choice. I've stayed at the Ritz in Vail before and the cloying over the top service comes with a hand out for tipping at every turn, endless additional charges and the likelihood that you'll be waiting once in a while for someone to move your bags or find your skis (and then they'll want another tip.) Whereas at GBL, you're left to your own to make use of the excellent facilities without having to interact with the staff at every turn - which i prefer. 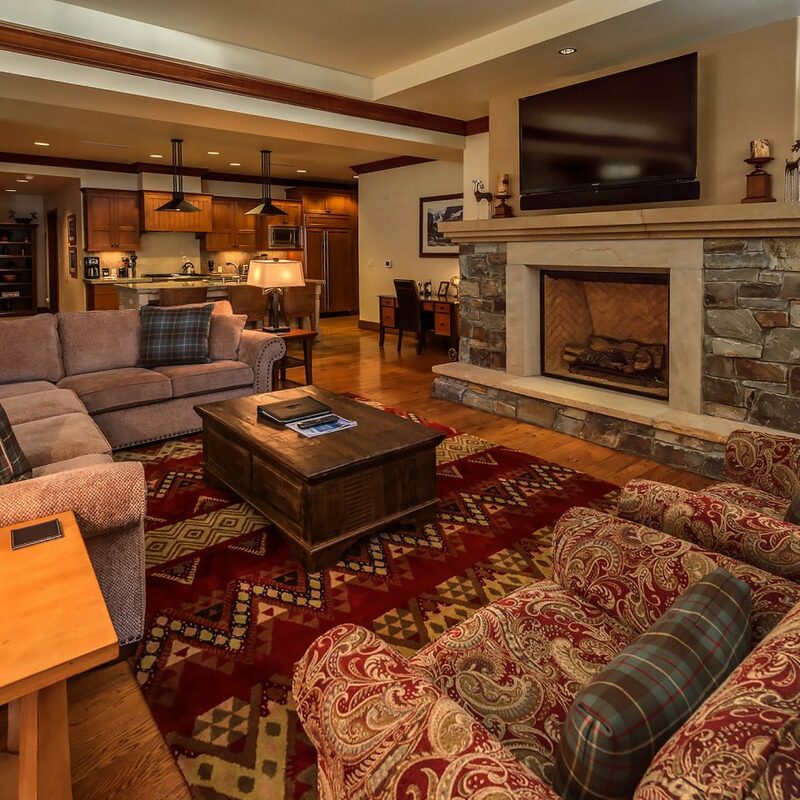 One can also choose to cook in a few nights and eat out the other nights which is a nice mix as we have children, and a nice home cooked meal with a few bottles if wine by the fire is a relaxing finish to a long day on the slopes. Anyway, to each his own, but I thought some clarification would be helpful. Some of the best lodging I've stayed in- ever! We stayed in a 3 bedroom Great Bear condo. All I can say is "Swanky!" There is a secure building and the elevator from the lobby opens right into the rooms. Each room had a bathroom and we had an enormous living room, kitchen and balcony area. I loved the fireplace, it was a great place to dry my boots each night. We skied and the ski lockers are close to the rooms with very easy access to the hill. I loved the village vibe and looking out over the ice skating rink. The staff was cheery, helpful and I always like being able to get coffee and tea in the check-in area, plus they had cookies! 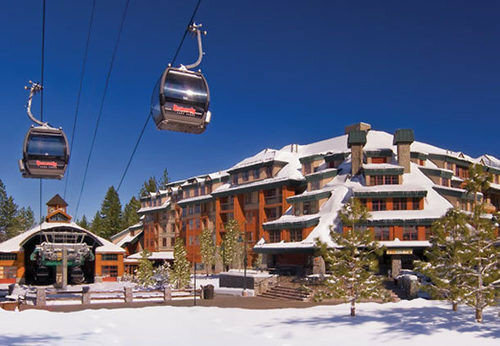 I've scheduled company trips to Northstar for the last 4 years. The first year we rented a house and had fun. The next two years we stayed at Iron Horse at Northstar resort and it was incredible. 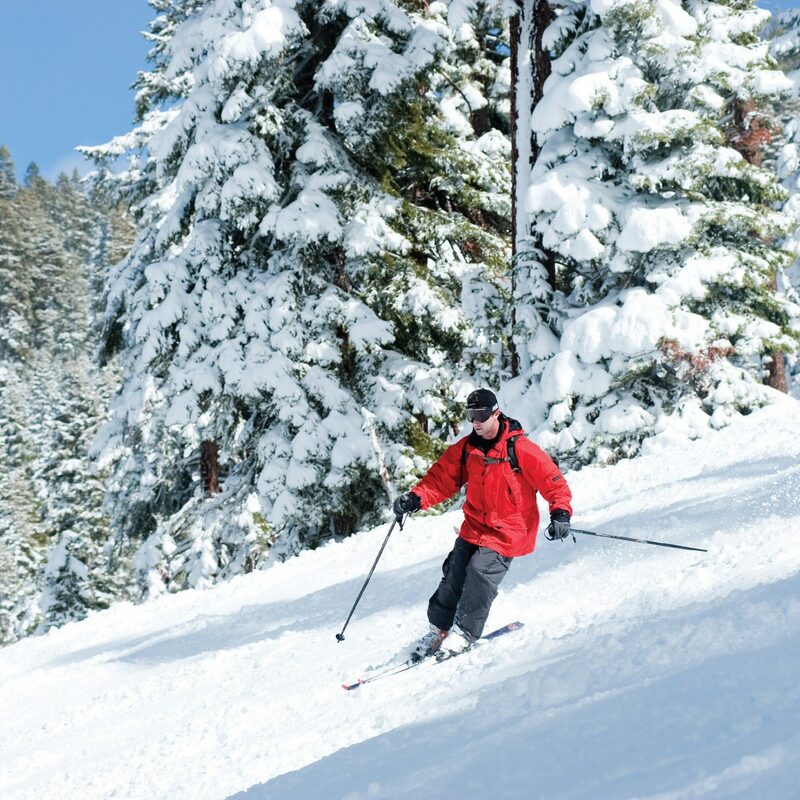 This year we decided to try Great Bear at Northstar and we will definitely be back next year. Iron Horse is now our second favorite . . . it can't get much better than stepping out of the elevator and into your place . 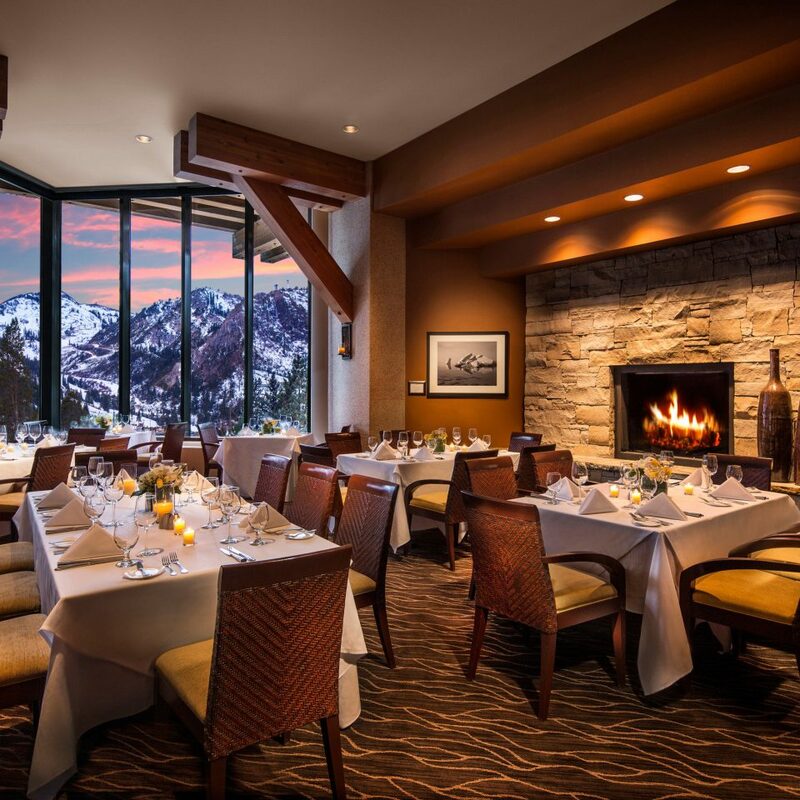 . . not to mention the proximity to restaurants, bars, entertainment, and the gondola (when you're ready to hit the mountain). The view of the ice rink and listening to live music after a day of skiing is pretty sweet! One of the best resort accommodations I have ever stayed in. Very posh and amazingly super clean. Better than expected. Linens and beds were great as was furniture. Would definitely stay again. Security was not a problem at all, elevators are very safe.